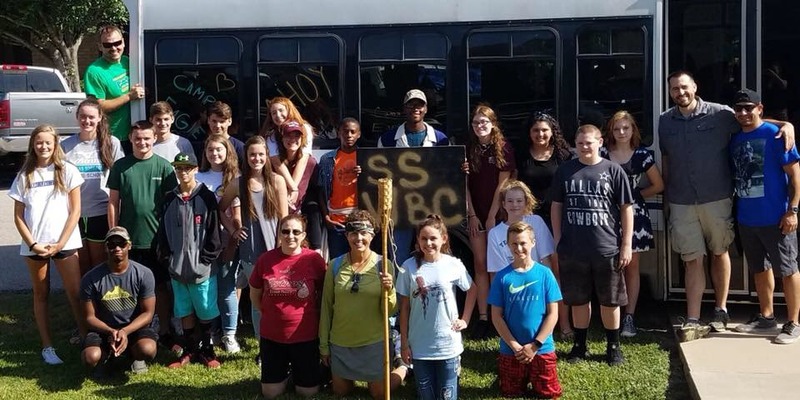 Welcome to Waller Baptist’s Student Ministry! Our goal is to challenge students to become passionate followers of Jesus Christ. Our students enjoy building relationships over donuts & kolaches before heading into Bible study every Sunday morning in the Student Center. 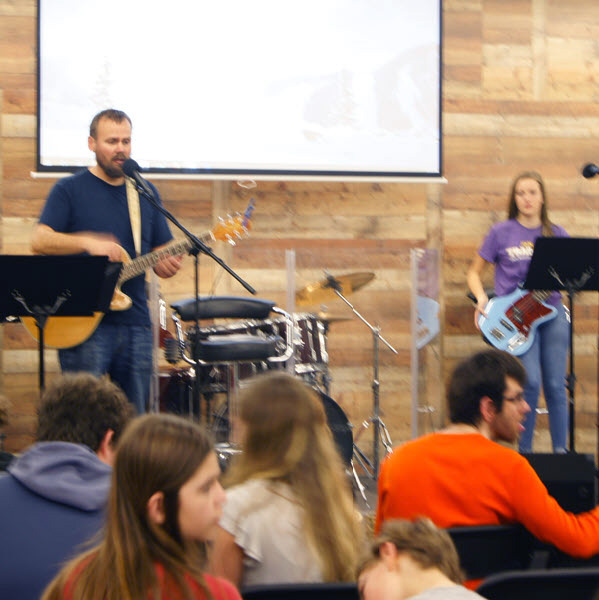 Afterwards, our students are encouraged to sit and worship together during our worship service. Join us for the Pastor’s Breakfast on the first Sunday of every month when we have the opportunity to prepare breakfast to share with visitors and church members. On Wednesday evenings, things may be a little more casual, but they are also a little more exciting! This is a great way to get introduced to our ministry and start forming relationships with others. And every couple of months we CRASH the student activities at a sister church in our community. At D-Now, students spend an entire weekend in the spring in intense small group Bible studies and exciting worship, plus various community service projects, to strengthen their dedication to the Lord. 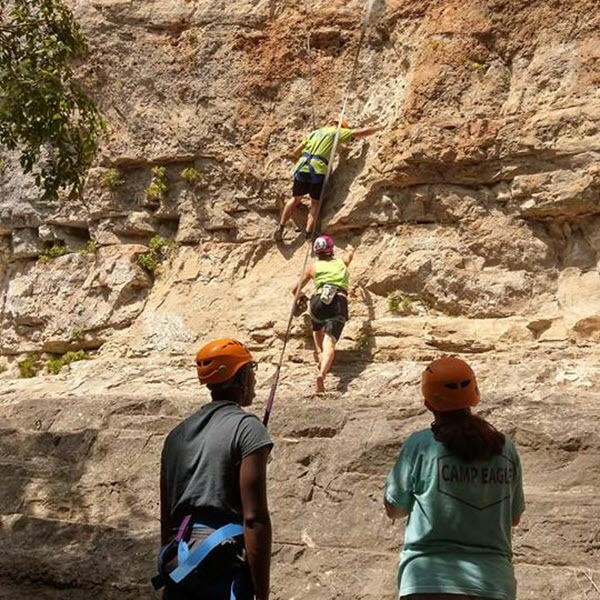 Experience a week-long adventure and be challenged by biblical truths at summer youth camp! Students will be inspired and lives will be changed. Our Student Ministry stays active all year long, so make sure to check out our calendar for mission trips, concerts, and other events to plug into! We would like to invite our guests to our next Pastor’s Breakfast. Come meet our Pastor, and enjoy a great breakfast prepared by our Student Ministry and more. Do you have a desire to help disciple and mentor students to fulfill their spiritual calling? Come join our team! We are always looking for volunteers with a variety of spiritual gifts and skills. We can find a place to plug you in! We are committed to providing a safe environment for your student at Waller Baptist Church. We train our volunteers and screen our applicants with tools provided by MinistrySafe, a leader in child safety practices.